This drum made in Yeongdong, South Korea, weighs over 7 tns and has a 6.4 m diameter. It was completed on July 27, 2011. 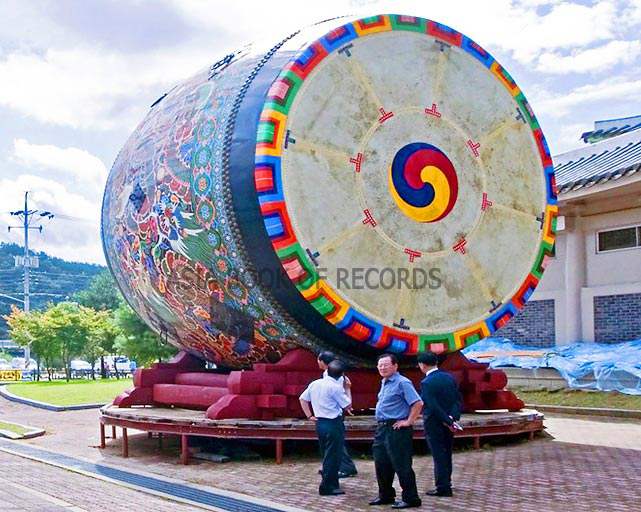 Comments for BIGGEST DRUM are now closed.